Used by professional organizations around the world! This was one of our hardest lures to develop, yet the easiest to sell! When performance counts there is no equal to this lure. 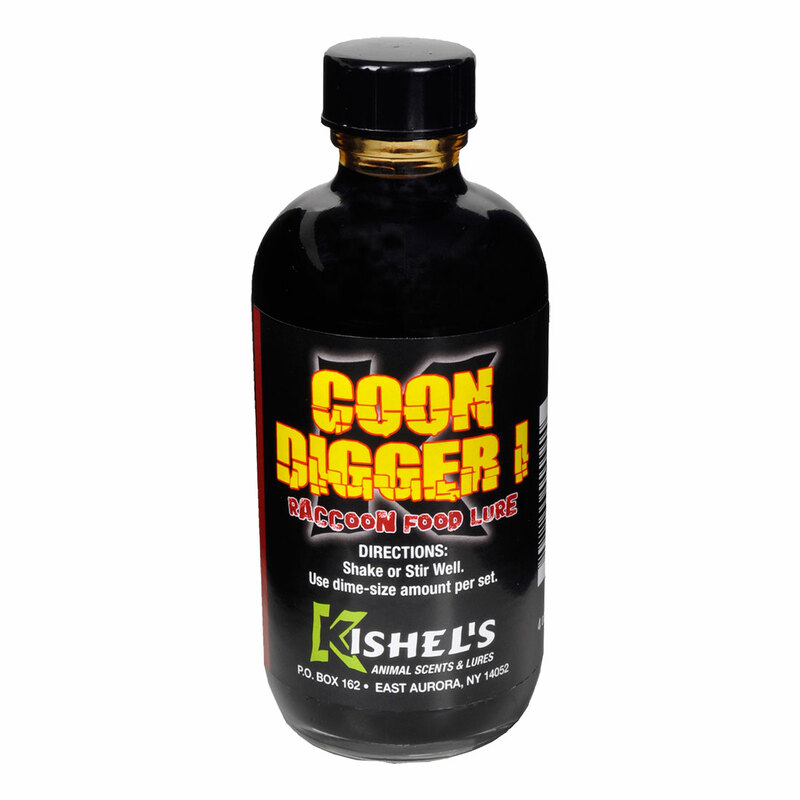 Each bottle is jam-packed with premium grade glands enhanced with select ingredients to retain that fresh mink odor. Also highly attractive to canines, cats, and raccoons. Long Lasting and Freeze Proof. The Hebridean Mink Project (HMP) was conducted in the Western Isles of Scotland for the eradication of mink. This project was conducted over a two year period on the efficiency of fish bait vs. Kishel’s Mink Gland Lure for the trapping of mink. The results were analyzed to assess the effects on mink captures. The study concluded that 4 mink were successfully trapped using Kishel’s Mink Gland Lure to every 1 mink trapped with fish bait. 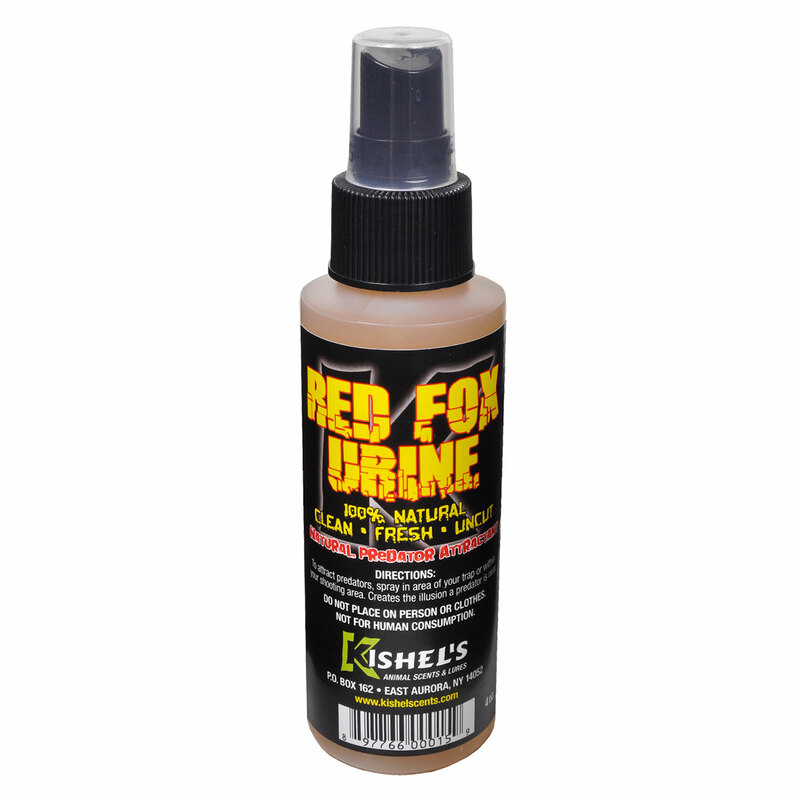 If you want a successful harvest this season order a bottle of our Mink Gland Lure today.